Dry scalp is super annoying, we know. Getting itchy every few hours even when you’ve just washed your hair? Having these embarrassing white flakes falling from your head even when you’ve maintained a regular cleansing ritual? However, here’s the good news for you: dry scalp is not that hard to cure. Indeed, there are so many methods you can use to deal with this condition. So, to help you with finding whichever dry scalp treatment works the best for you, we have compiled this list of fuss-free techniques. So, without further ado, let’s get to the juicy part right now, shall we? At first glance, there seems to be no difference between these two since the visible symptoms are quite similar: the white flakes and the itchiness. However, the culprit here is different. And for the dry scalp treatment to work the best, you need to understand what you are facing. As the name’s suggested, this condition occurs when the scalp does not produce enough oil. More often than not, people who have dry skin are more prone to dry scalp than those having oily or combination skin. In mild cases, you will only see the symptoms appear in winter when the humidity in the air is too low. However, if you find both of the dermatological and environmental causes irrelevant, then you might want to change your hair care routine. 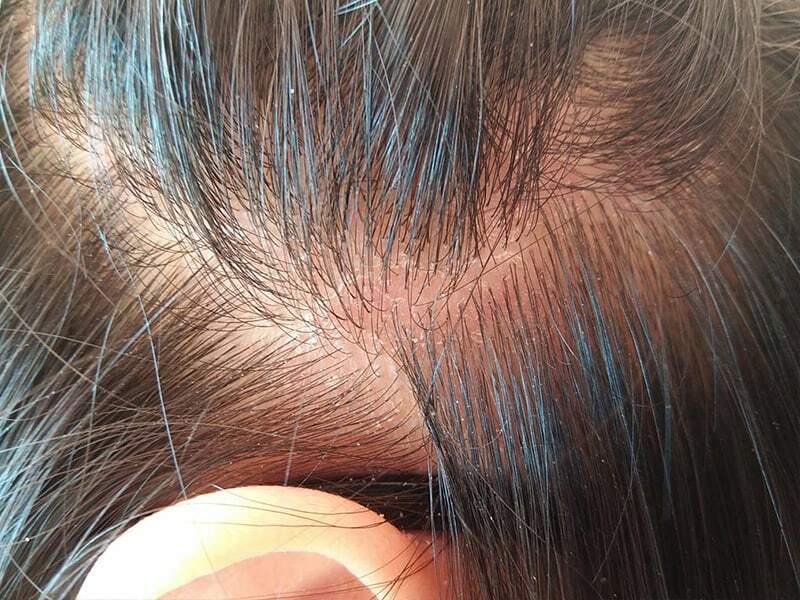 As the name’s suggested, this condition occurs when the scalp does not produce enough oil. Excessive washing, as well as overly great shampoos, are also responsible for this condition. Both of them can easily strip the scalp of the natural oil that it needs, which only worsens the problem. You will face this condition when the dead skin cells on your scalp shed excessively. Most of the time, the oily nature of one’s skin is the culprit that accelerates this shedding process. And for this reason, people with oily skin are more susceptible to this than others. Well, that means you can say this condition is pretty much the opposite of dry scalp. You will face this condition when the dead skin cells on your scalp shed excessively. 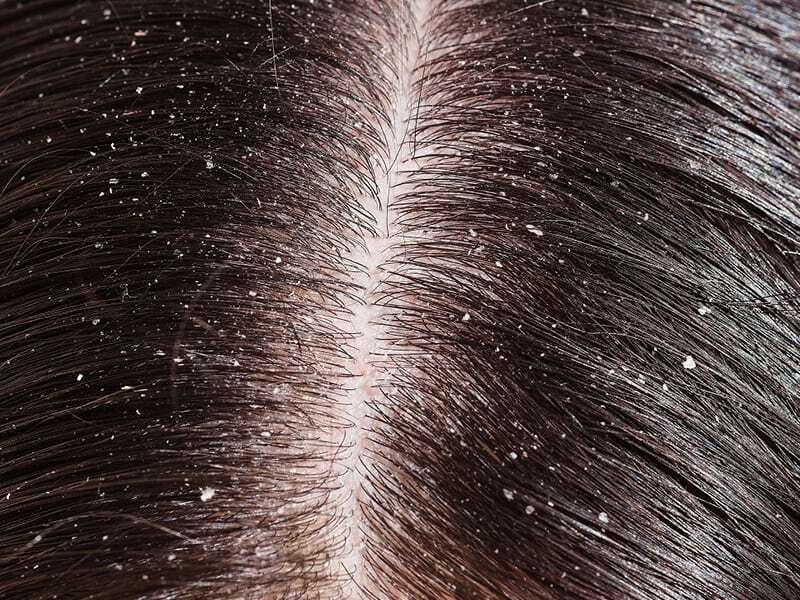 Some other possible triggers of dandruff include fungal or bacterial infection and sensitivity to hair products. How To Increase Hair Growth By Using Suitable Hair Loss Shampoo? Now that you have known what could be the potential criminal that is causing you embarrassment and annoyance, you need to find the suitable dry scalp treatment to put that down once and for all. As usual, we have compiled this list of the most common and effective methods for you. Go through them and find the one that is meant for you. Also, you are welcome in advance. First off, you should never wash your hair with shampoo every day. 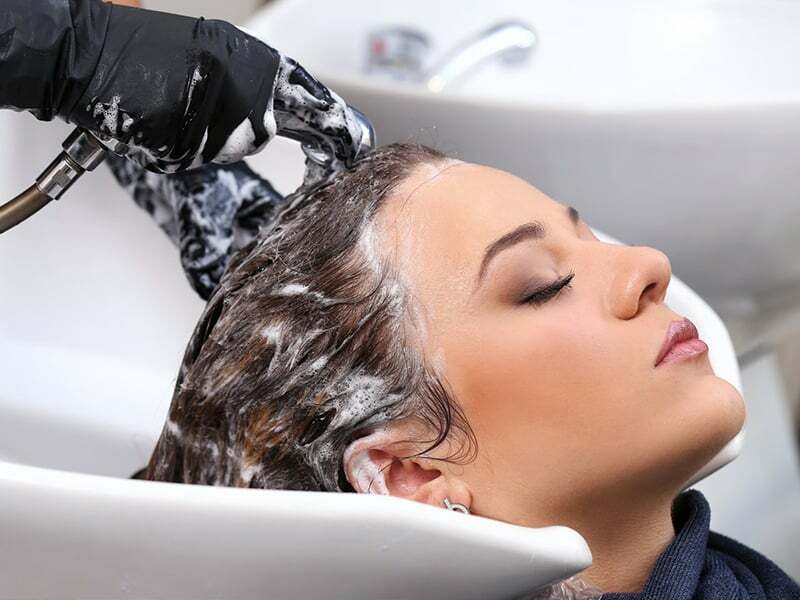 The harsh surfactant in many commercial hair shampoos might be disturbing that natural sebum produced by your scalp. So, try to wash your hair less frequently, about 2 to 3 times per week. If your job requires daily cleaning or overwashing isn’t one of your bad habits, then consider swapping your current shampoo out for a new one. A nice trick for you is to use baby shampoos instead of regular ones. First off, you should never wash your hair with shampoo every day. Since these are formulated for baby skin, they are very gentle and soothing, meaning you don’t need to worry about any chemical nasties hiding in your hair cleanser. These products are marketed to help you boost your mane’s health but trust us; they are doing those people with dry scalp no right. With scalp scrubs, it might seem reasonable to use since they are said to help you get rid of dead skin cells. However, in the case of dry scalp, these scrubs can irritate and buff away the natural protective barrier of the skin. However, in the case of dry scalp, these scrubs can irritate and buff away the natural protective barrier of the skin. And with hair conditioners, the correct way to use them is to keep them only on the ends. 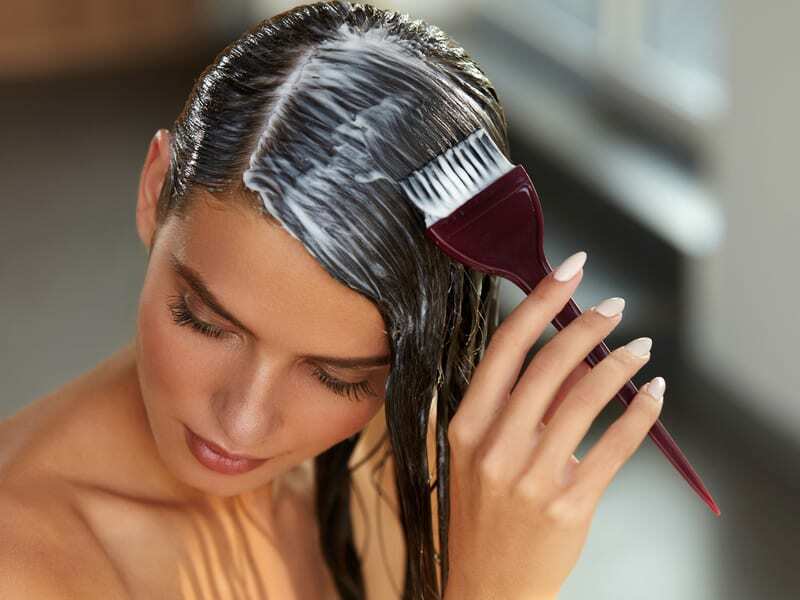 Conditioners, especially those that are silicone-based, can coat the scalp and cause even more dryness to the roots. And to people fighting this condition, that is a big no-no for sure. The logic behind the dry scalp treatment is elementary: Since your scalp is not capable of producing enough oil, why not help it out by putting some moisture in? Here are some highly recommended sources of moisture that you can use to slicken up the surface of your scalp. First and foremost, aloe vera! You can never go wrong with this jelly, sticky, clear gel from nature. Aloe contains both anti-inflammatory properties, which can calm skin irritation, and moisturizing agents, which supplies the scalp with the moisture it needs. You can also recruit the help of some essential oils to nurture the skin. Some of the best oils for this purpose are lavender and rosemary. If you feel like it, mix these with a carrier oil like baobab or castor oil for a faster result. The lack of essential nutrients and vitamins are also somewhat responsible for the lack of sebum in your hair. 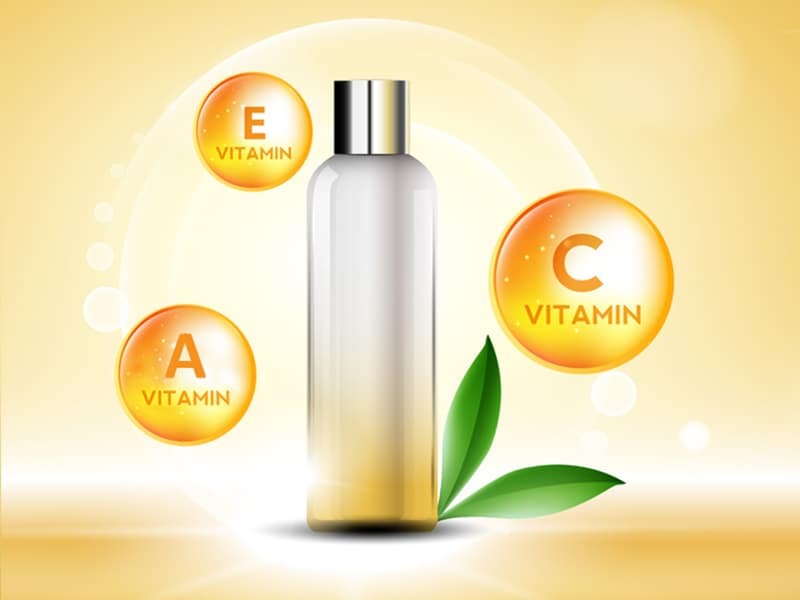 People have been advised to take Vitamin A, C, E or other essentials including zinc and biotin as a dry scalp treatment. People have been advised to take Vitamin A, C, E or other essentials including zinc and biotin as a dry scalp treatment. However, remember, you should never make an overdose of these since a fatal reaction is possible. We know that having this condition is bothering you to no end, but don’t worry, it will come to an end soon. Just be patient and find the perfect dry scalp treatment for yourself; everything else will fall in place. Be sure to visit our site in the future for more upcoming blog posts and hair-related products. Thanks a lot for your time and support for Layla Hair’s team.